There are two types of advance directives in Michigan that you can use to plan for your future healthcare in the unfortunate circumstance that you are incapable of making decisions for yourself. 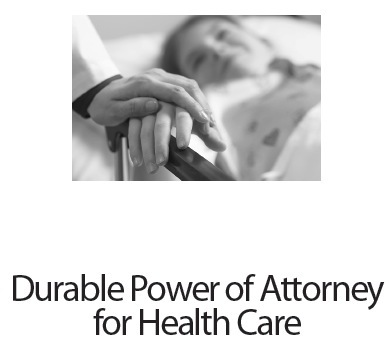 With a durable power of attorney for health care, you can give a patient advocate the power to decide healthcare decisions like these: consent or refusal of most treatments, arrangement of nursing home care, and stopping life-sustaining treatments like artificial hydration. Living wills are not binding under Michigan law, but you can specify on the power of attorney form whether you want each particular type of life support like dialysis or blood transfusions, should you become terminally, irreversibly ill. There is also a do-not-resuscitate order you can use to prevent healthcare personnel from performing cardiopulmonary resuscitation if you show no vital signs, meaning that your heart is not circulating blood and you are not breathing.